Stock status is current as of 4/25/2019 2:29 AMET. 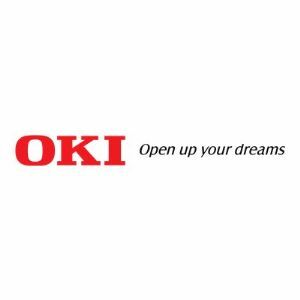 Oki Data is proud to offer a variety of Service Enhancement Programs designed to maximize the uptime of your Oki printer and facsimile products. Depending upon your printer type, these programs allow you to choose between Oki On-Site, Oki Exchange and Oki Depot Service options for up to a total of 36 months of coverage from date of purchase. The Warranty Extension Program (WEP) is available to you at the time of printer purchase through the 90th day of ownership and provides the same and/or upgraded coverage you receive under your printers' standard warranty.